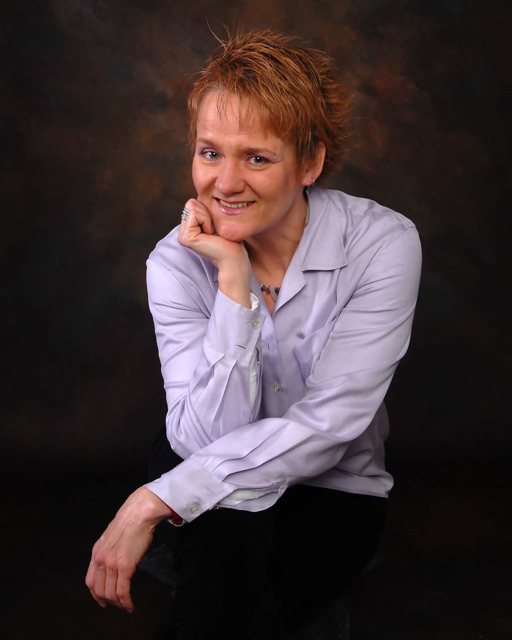 Dr. Cindi Ackrill a leadership coach, wellness coach, consultant and speaker addressing the intersection of health and performance talks about stress management is about energy management. 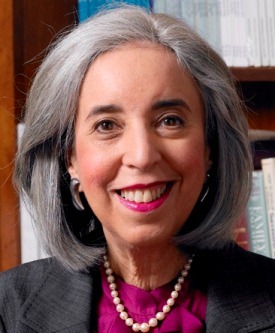 She is also a board member of the American Academy of Stress and is passionate about helping individuals and teams create cultures that support the best of human potential. Why do you say that stress management is about energy management? What does stress do to our brainpower? What’s a good model for thinking about stress? What are our choices for better managing stress and energy? Dr. Ackrill works with professional leaders and teams to expand performance capacities and resilience. With the latest science and research, she provides innovative ways to optimize energy, creativity, focus, and access to brilliance for enhanced, sustainable performance. 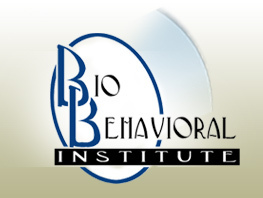 Her work includes the systematic management of stress, addressing specific lifestyle/health risk challenges, facilitating behavior change, and creating collaborative cultures to support excellence. 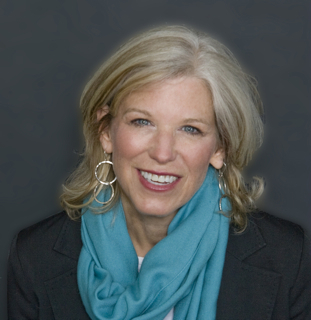 She coaches individual leaders, their teams, consults on wellness programming, organizational effectiveness, and cultural shifts, and speaks at off-sites and conferences. For more on Dr. Ackrill click here. Kirk Treasure, the vice president, sales and marketing at Meditab Software, developers of IMS (Intelligent Medical Software) joins eHealth Radio and the Health & Technology Channel. MeditTab is a company offering clinical automation systems that maximize productivity, advance patient care, manage utilization, and reduce costs. Tell me about what Meditab does and your role at the company. How do electronic medical records benefit patients? In the competitive field of electronic records management, what makes Meditab stand out? What would you say are the three main elements a physician or practice manager should look for in an EHR system? Where do you think the health industry is heading in regards to technology in the next 3-5 years? Kirk Treasure is responsible for all sales activities, departments and personnel involved in sales and marketing of the company, as well as the conception and development of all company marketing initiatives and materials. He previously held the position of Director of Sales with Meditab. Before pursuing a variety of entrepreneurial ventures, Treasure attended Florida State University, studying international affairs and economics. When not at work, Kirk enjoys spending time with his fiancé, their two beautiful children and their two dogs. Dr. Frank J. Veith, Professor of Surgery and the William J. von Liebig Chair in Vascular Surgery at the Cleveland Clinic and Professor of Surgery at New York University Medical Center join eHealth Radio. Dr. Veith is the chairman of the VEITHsymposium, the largest medical symposia in the world attended by vascular surgeons and interventionalists. VEITHsymposium is now in it's 39th year in New York City. Dr. Veith, you started your career with a strong interest in treating patients with vascular disease. You are known for limb salvaging and one of the first in the globe to perform the first endovascular procedures for abdominal aortic aneurysms. For our listening audience, what is the role of a vascular surgeon? What are the types of diseases and conditions vascular surgeons typically treat? What is new and on the horizon in the field of vascular surgery? You have had an enormous career, traveling globally lecturing to many vascular surgeons and specialists, especially in developing countries, giving them your time, energy and opinions relative to how vascular procedures should or should not be done. Care to elaborate? What was the inspiration and motivation that engaged you to develop and write a vascular surgery program, known as VEITHsymposium, (now in it's 39th year) where you have served as Chairman of the largest international vascular surgery program in the world? How does a program like the VEITHsymposium benefit it's attendees and who exactly should attend this meeting? How does VEITHsymposium benefit the public? What are your biggest concerns today regarding vascular surgery, in particular having to do with unnecessary procedures? Will you be addressing this at this years VEITHsymposium? What are your concerns or positives on Obamacare and it's impact on vascular surgery if any? Your final concluding comments about its negative effects on the medical device industry? Dr. Veith graduated from Cornell University Medical School with Honors before completing an internship at Columbia-Presbyterian Hospital in New York and his surgical residency training at Peter Bent Brigham Hospital and Harvard Medical School. Dr. Veith achieved success with his pioneering work in experimental and clinical lung transplantation. In the 1970s and 1980s, Dr. Veith's attention turned toward Vascular Surgery with an emphasis on lower extremity revascularization procedures. He and his colleagues were the first to advocate an aggressive approach to saving limbs threatened by arteriosclerosis and gangrene when most patients with this problem were being treated by a major amputation. In the late 1980s and early1990s Dr. Veith became increasingly involved with endovascular treatments. He and his group were the first to perform an endovascular graft repair of an abdominal aortic aneurysm or EVAR in the United States. They also were the first in the world to perform an EVAR for a ruptured abdominal aneurysm. Dr. Veith has held positions in every national vascular society and many international ones. In 1995 he was elected President of the Society for Vascular Surgery, the most prestigious society in the field. He has been a leading advocate for the recognition of Vascular Surgery as a separate and distinct specialty and is a past Chairman of the American Board of Vascular Surgery. Dr. Veith held positions as Chief of Vascular Surgery and Interim Chairman of Surgery at Montefiore Medical Center and Albert Einstein College of Medicine for many years. In the last five, he was The William J. Von Liebig Chair in Vascular Surgery and the Vice Chairman of the Department of Surgery. Throughout his career he has received numerous awards and honors as a leader, outstanding teacher and innovator in Vascular Surgery. He is now Professor of Surgery and The William J. von Liebig Chair in Vascular Surgery at the Cleveland Clinic and Professor of Surgery at New York University Medical Center. 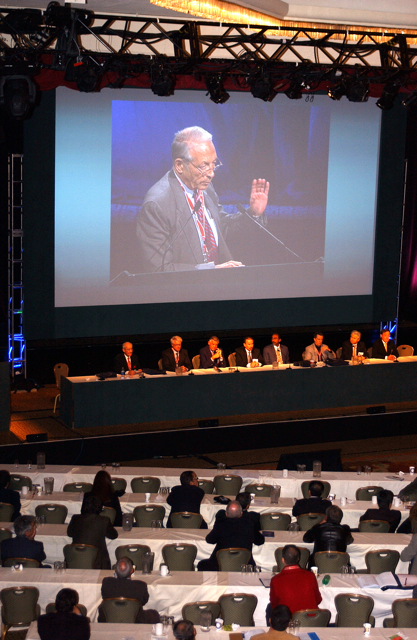 As he has done for many years, Dr. Veith also chairs the largest Vascular Surgery meeting, the VEITHsymposium, held annually in New York City. Specialty areas: Endovascular Surgery, Limb Salvage Surgery, Endovascular Aneurysm Repair EVAR, Carotid Stenting vs. Carotid Endarterectomy, Vascular Surgery as a Separate and Distinct Specialty. 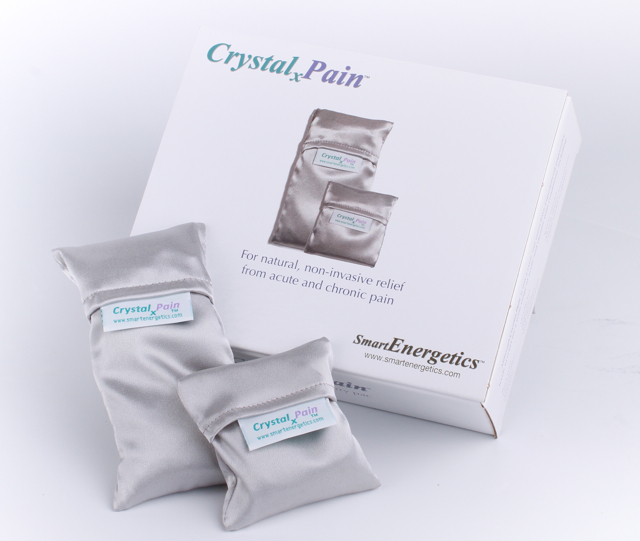 CrystalxPain was formulated from the review of over 30 years of basic research from past investigators, and is designed to meet the needs of individuals who are searching for potential solutions from more natural, alternative or complementary forms of pain relief. We are joined by Thom Kisner, Managing Partner/VP of Sales and Marketing of SmartEnergetics developer of CrystalxPain, an all-natural, non-invasive product for the relief of acute and chronic pain, sports injuries and muscle soreness. Can you tell us a little about your company? What kind of results do people achieve with CrystalxPain? Are there any other benefits associated with the use of CrystalxPain? How can people learn more about SmartEnergetics and CrystalxPain? Thom Kisner has more than 30 years sales and marketing experience in the healthcare industry, beginning with the Personal Care Products Division of the Colgate-Palmolive Company. 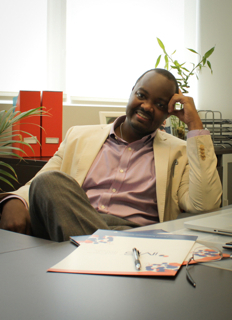 He spent the next five years serving in key field sales and marketing roles with the Diagnostics Division of Abbott Laboratories, during which time this division quickly rose to become a pre-eminent force in the development of infectious disease and cancer diagnostic products, including the development and implementation of the first diagnostic test for HIV. Subsequently, Mr. Kisner transferred his Fortune 50 skills and experience to key senior management roles with a number of smaller enterprises and start-up companies, including the Molecular Diagnostics Division of Life Technologies, Aladan Corporation, a medical device company, Microprobe, a manufacturer of molecular diagnostic products, and AquaSolutions, a basic research instrumentation company. Mr. Kisner is an owner and managing partner of SmartEnergetics, which has developed an all-natural, non-invasive product for the relief of acute and chronic pain, sports injuries and muscle soreness. The product - CrystalxPain - was formulated from the review of over 30 years of basic research from past investigators, and is designed to meet the needs of individuals who are searching for potential solutions from more natural, alternative or complementary forms of pain relief. Heather Hans a licensed social worker and psychotherapist, certified professional intuitive coach, law of attraction advanced practitioner, and business woman who leads women to extraordinary love joins eHealth Radio and the Relationship Health Channel. Who is Heather Hans and what do you do? How does love effect health? What is the single biggest thing people are doing to repel love? What are three things people can do right now to bring love into their lives? Heather Hans is the only leader of love and relationship expert who brings expertise as a MSW, licensed social worker & psychotherapist, certified professional intuitive coach, law of attraction advanced practitioner, combined with a MBA and the goal achievement skills of a CPA. She is also connected to intuition and spirituality and combines this approach to serve women in fulfilling their birthright of health and wholeness, and the highest form of love and success possible. 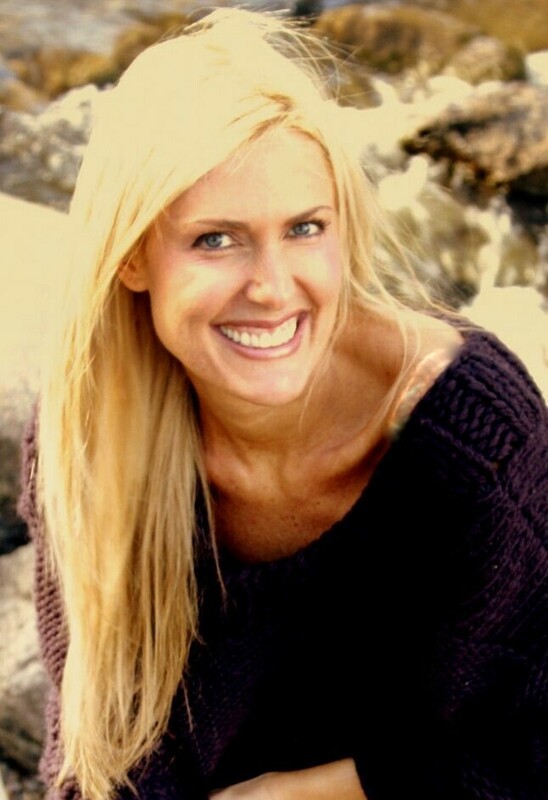 Prior to her private practice , Heather was a college instructor with 10 years of experience in the business world, manager of a substance abuse prevention program for Boulder Valley School District, and provider of psychodynamic psychotherapy at the Boulder Institute for Psychotherapy and Research, specializing in trauma and attachment theory. Heather facilitates health and healing on all levels to create total wellbeing and lead people to true love. She has expertise in the mind-body-spirit connection, and empowers clients to resolve emotional conflicts and discover the importance of thoughts, feelings and actions in achieving their goals. 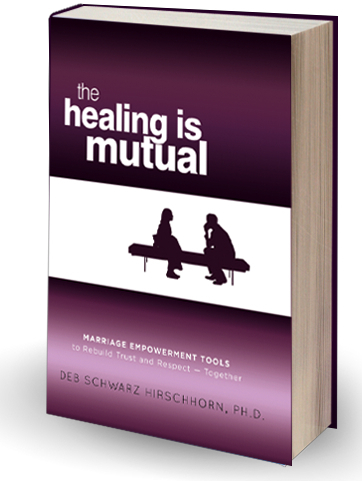 The use of humor is an important part of her healing work and she also has extensive knowledge of personality typing systems and how to use them to one’s advantage in relationships with self and others. Heather’s spiritual path is the cornerstone of her life and her work. In addition to over a decade of diverse spiritual and religious study, she has been trained by the top mental health and spiritual leaders of the world. With a connection to Divine energy as a foundation, coupled with physical and mental health, her clients are led to a healthy and satisfying love relationship with a partner. Heather leads workshops and offers private sessions and packages to clients nationwide, with an emphasis on women who are serious and willing to make the commitment to achieving a passionate, healthy, soulful love relationship. 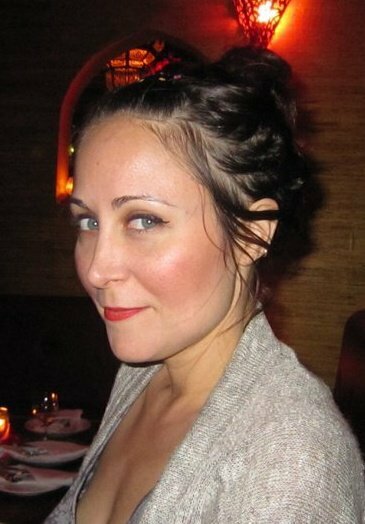 Cheri Wroblewski who launched New York's premiere lash extension studio, Lash Boutique in 2006 joins eHealth Radio. Cheri has quickly made a name for herself in the industry on both the East and West Coasts. Can anyone get them? What if you have allergies? or contacts? Can you explain how you apply the lashes? How does one know what length is right for their eye shape? Should I use certain products after my lashes are applied? Do I have to say out of the pool or sauna? Can one keep their regular routine with their new lashes? How can one make an appointment with you? Cheri Wroblewski launched New York's premiere lash extension studio, Lash Boutique in 2006 and has quickly made a name for herself in the industry on both the East and West Coasts. Having worked with high-profile clientele such as Molly Sims, Danielle Jonas and Katharine McPhee, Cheri's skill and expertise in the art of eyelash extensions is unparalleled, as she is now expanding her business to Paris. Cheri first realized her passion for all things beauty when she attended the Award Studio in Los Angeles where she received media makeup training for commercials, print ads, television, films, fashion shows and magazines. She later graduated with a certificate in Esthetics from The International School of Beauty, where she then worked as a freelance makeup artist for a variety of luxury fashion designers and photographers, before finding her niche in the art of lash extensions. Cheri has since devoted her time to solely specializing in the expert application of Extreme Lashes® Eyelash Extensions. As an Advanced Certified Lash Technician and former trainer for Xtreme Lashes, Cheri opened up her first lash studio in Portland, Ore. in 2005, which continues to be a success today. Upon expanding her business to the East Coast, Cheri's custom eyelashes were offered in gift bags for the 2006 Emmy Awards, the 2007 Golden Globe Awards and at the Cannes Film Festival in 2007. Lash Boutique is regularly featured in media incliding print,online and regional radio shows. At Lash Boutique, Cheri supervises and works with a small team of certified lash technicians, all of whom have gone through Xtreme Lashes training and have been closely guided and instructed by Cheri. 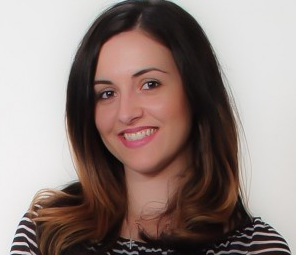 Joanna Chodorowska, founder of Nutrition in Motion specializing in personalized nutrition programs for health minded individuals, athletes, and triathletes joins eHealth Radio. What is the biggest misconception about eating healthy? How does one embark on a healthy lifestyle program? Why would someone need help and hire a nutrition coach like me? What makes me different than other health coaches out there? Joanna K Chodorowska, BA, NC is a nutritionist, swim instructor, triathlete coach and competitive triathlete. She is the founder of Nutrition in Motion specializing in personalized nutrition programs for health minded individuals, athletes, and triathletes. She works with real foods and incorporating healthy nutrition for your everyday living so you gain better health, strength and fitness. To get started on a lifelong healthy plan, please visit nutrition-in-motion.net for more information. Deborah Alessi, the Founder of Face Forward a non profit organization that benefits women of domestic violence joins eHealth Radio & its Plastic Surgery Information Channel. Dr. David Alessi, one of Beverly Hills top Beverly Hills Facial Plastic Surgeons provides the patients with pro-bono surgery and the monies raised by the gala each year go to the recovery fees for the patients. What is Face Forward and how did it come to be? Is there a personal connection? How do you pick which patients receive the pro bono surgery, where do these women come from, the US, internationally? What's the process once a patient is chosen? Tell us about the upcoming gala, when is it, who is involved, how do people buy tickets? How can people can involved with Face Forward? Mrs. Deborah Alessi is a Scottish-born business woman who before coming to the United States worked at the top of the aviation indus- try and now works as a film producer, CEO of a high-end skincare line and CEO of Face Forward. Deborah Alessi was trained at Glasgow University where she re- ceived an advanced degree in business management. She entered the working world and moved to the Middle East where she began work for the Royal Family of Bahrain. Working in private aviation, Mrs. Alessi advanced rapidly through the ranks to manage the Family’s fleet of private aircraft. Her experience in the job included extensive traveland exposure to the finest of products, services and etiquette.